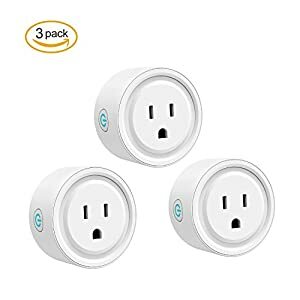 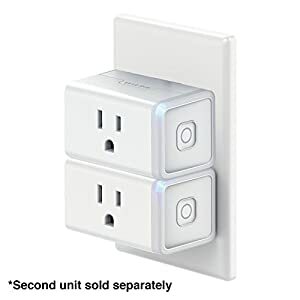 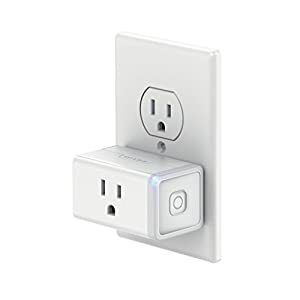 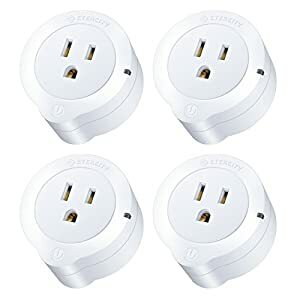 4 Pack|Wireless Wifi Smart Plug Outlet With Built In USB Port|Compact, Lightweight & Easy To Use| Fits 2 Mini Plugs| Control Your Devices, Home Lights & Appliances, Works With Alexa and Google Home, .
? TRANSFORM YOUR HOME INTO A SMART HOME: With a Zentec Living WiFi smart plug, you are now in charge of whatever happens at home even if you are not present. 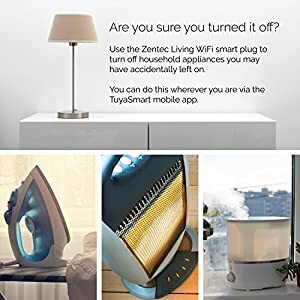 Facilitate your life like never before with this state of the art wireless device! 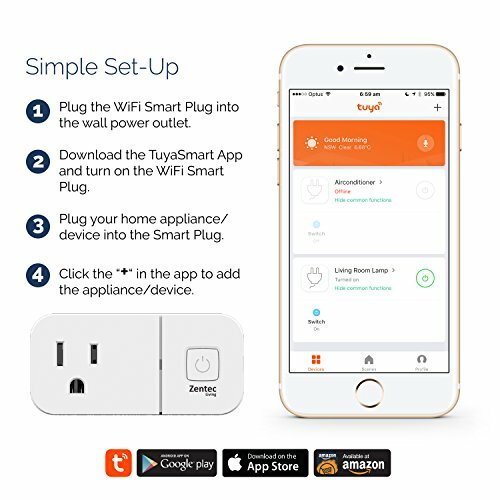 Direct connection via your mobile phone on the Tuya Smart app. 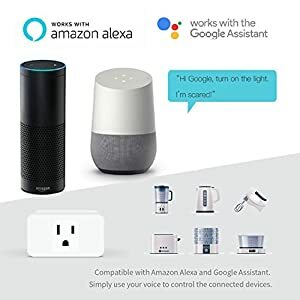 Compatible with Amazon Alexa and Google Home. 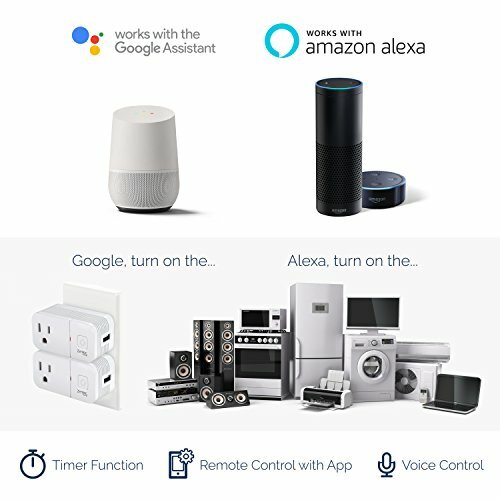 No hubs required. 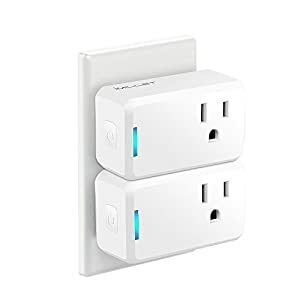 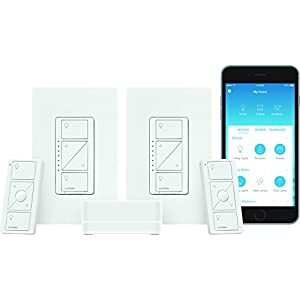 These do not work with Z-Wave, Zigbee or other Hub based systems.
? 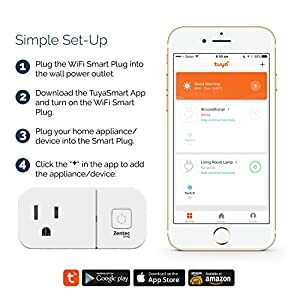 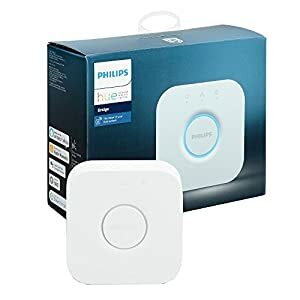 INNOVATIVE WIFI PLUG WITH BUILT IN USB CHARGER PORT: Designed with your best interest at heart, this mini WiFi smart plug is engineered with a built in 2.1 USB charger outlet for your extra convenience. 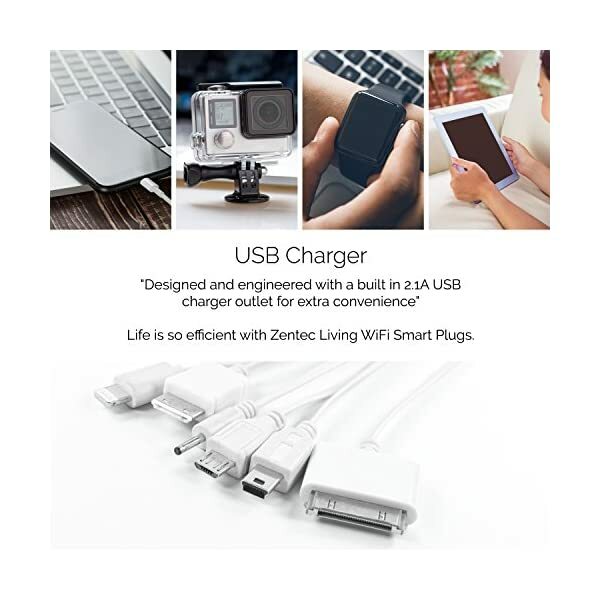 Charge all your USB bearing devices and worry no more about low battery indications. 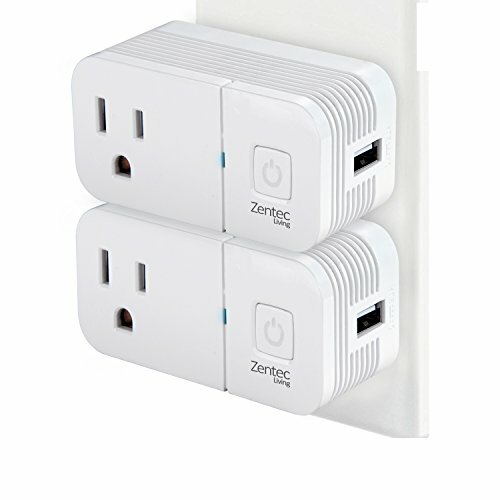 Plus, fit 2 space saving WiFi smart plugs into a double socket wall outlet.
? 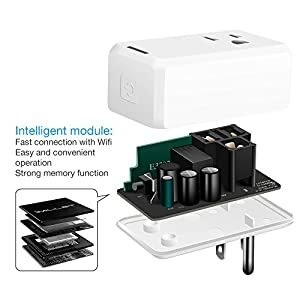 CONTROL ELECTRIC APPLIANCES & DEVICES: Save your precious time and hard-earned money with this clever WiFi socket plug. 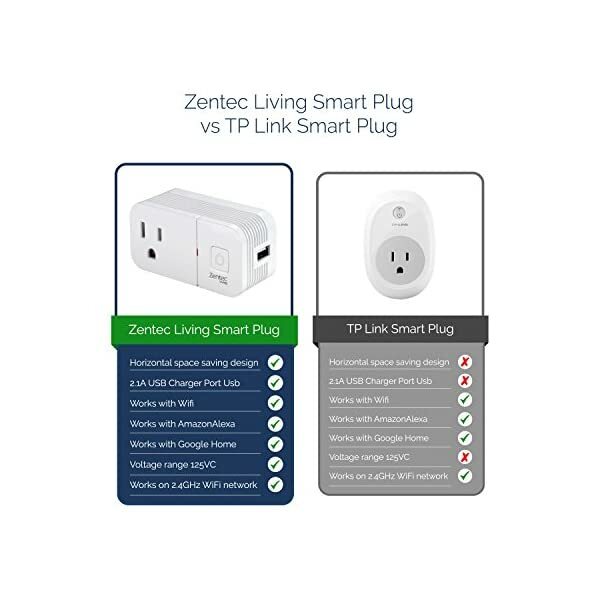 With a Zentec Living WiFi smart plug you can turn your home lights on and off anytime you want. 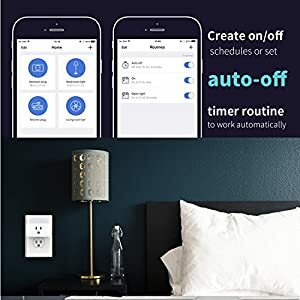 Just set the timer. 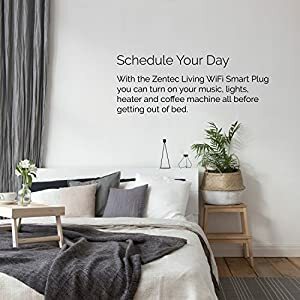 Cook dinner while you are at work, even wake up in the morning and enjoy a fresh coffee! 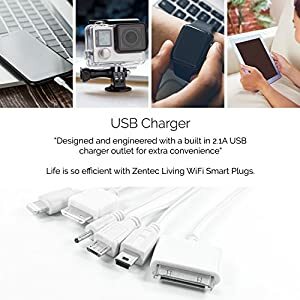 Nothing can beat that! 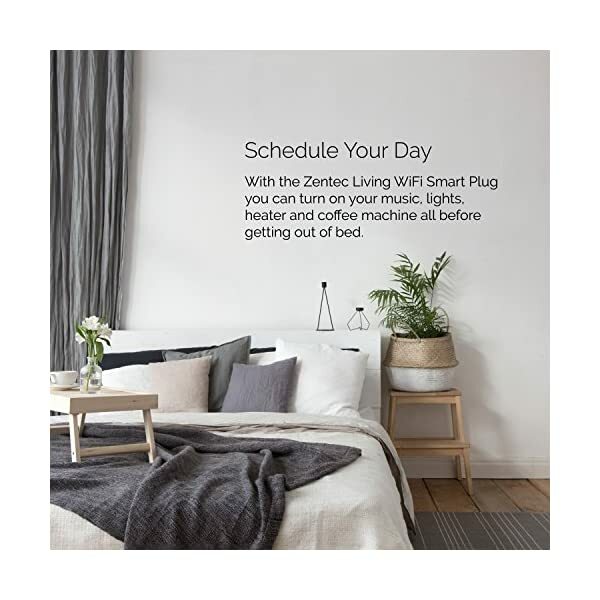 For A Smart Home… Just Plug A Zentec Living Wifi Smart Outlet, Connect & Enjoy! 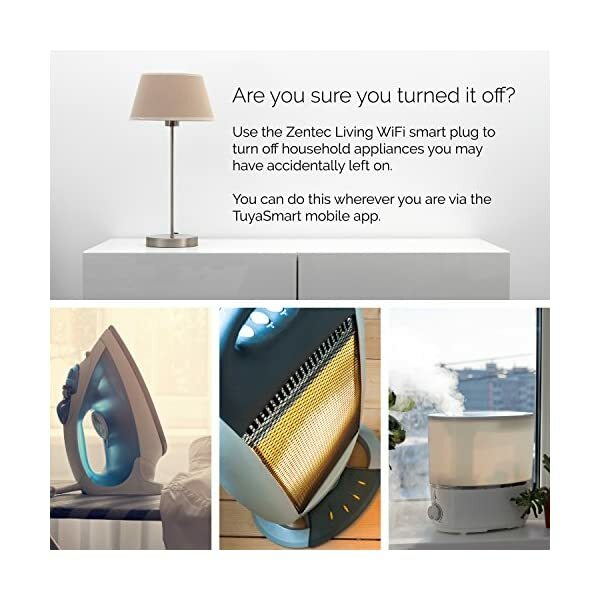 Zentec Living has the ultimate wifi smart plug to make your life and everyday chores easier from now on! 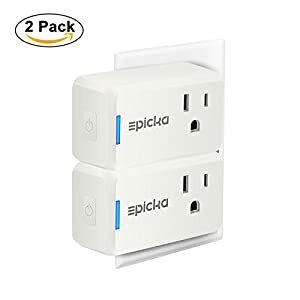 This ergonomically designed smart plug allows you to use both double wall sockets at the same time + convenient USB charger port… unlike other larger well known brands with No USB charger and 1 plug covering 2 power sockets in the wall. 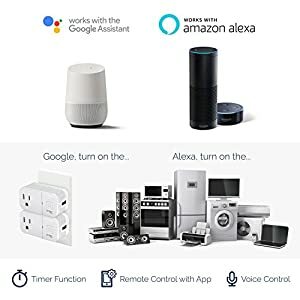 Just plug it in, connect to your phone, set the timer and let it work its magic! 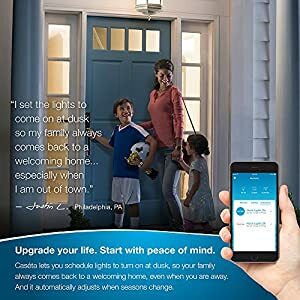 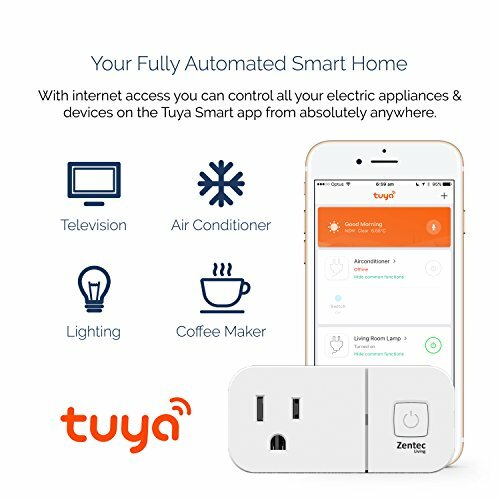 Who could have thought that you can now control anything that happens inside your house even if you are miles away? 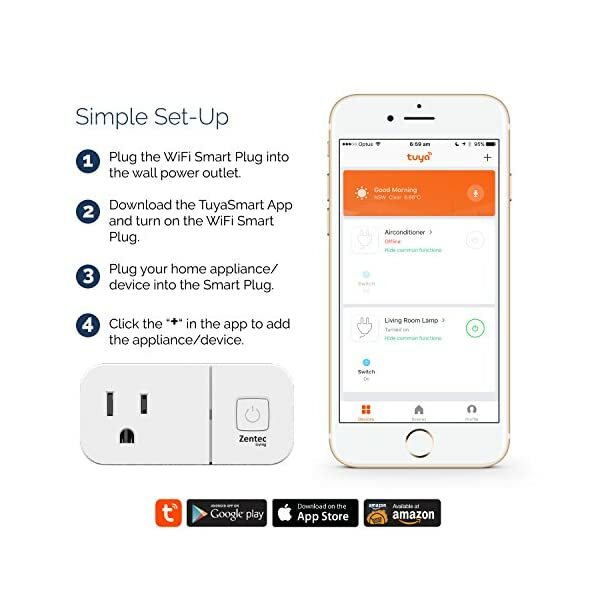 Charges devices, Turns Appliances On & Off, Protects, Warns, Warms, Cooks, & More! There Is Nothing A Zentec Living Wifi Smart Plug Can’t Do! 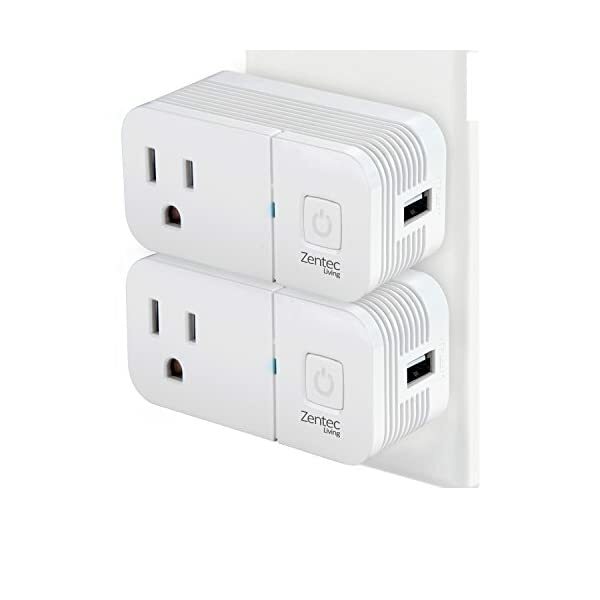 Engineered with the most advanced technology, this wireless wifi outlet plug works harmoniously with all smart devices out there. 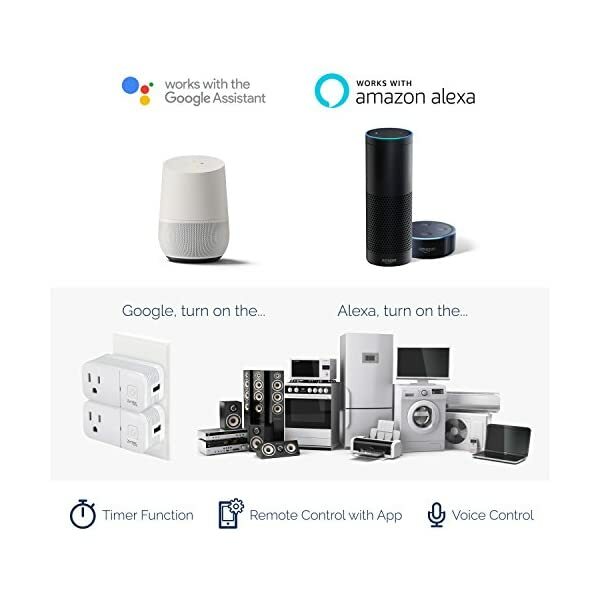 Compatible with your mobile phone, iPad, Android Phone, Android tablet, Alexa, Google Home and many others. 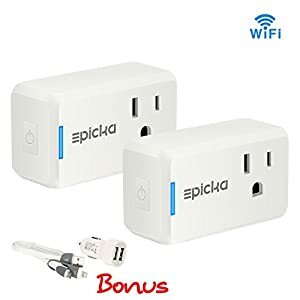 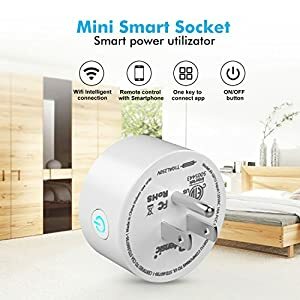 Whether you are on the road, traveling abroad, working long hours at the office or simply lounging in the living room, this mini WiFi smart plug is here to enhance your lifestyle in every possible way. 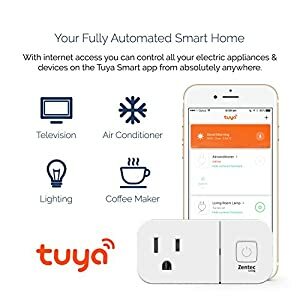 Gain full control of anything that happens inside your house, beach cottage, garage, and even your office.
? 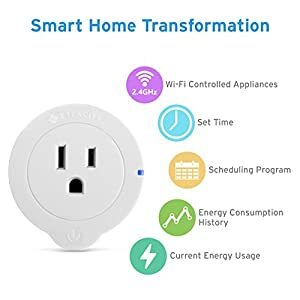 GET THIS WIFI SMART PLUG OUTLET RISK FREE: Your 110% satisfaction has always been our top priority. 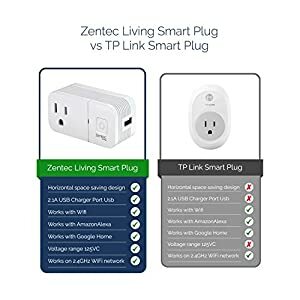 That is why all Zentec Living products like this WiFi smart plug socket, are backed by our 12-month money back guarantee policy! Being compact and portable you can take it with you everywhere you go. 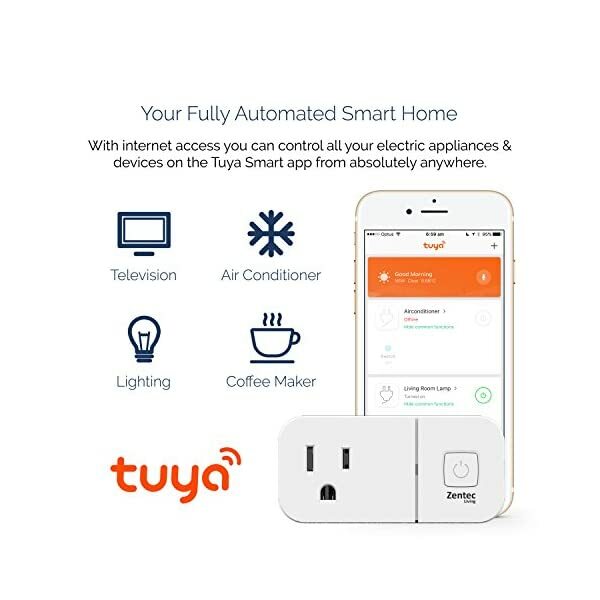 Simply plug it in, open the Tuya Smart app, add the device you want to control. 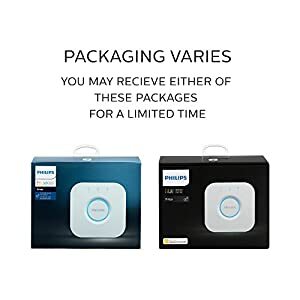 Supports the 2.4GHz WiFi network, does not support 5.0GHz WiFi network. 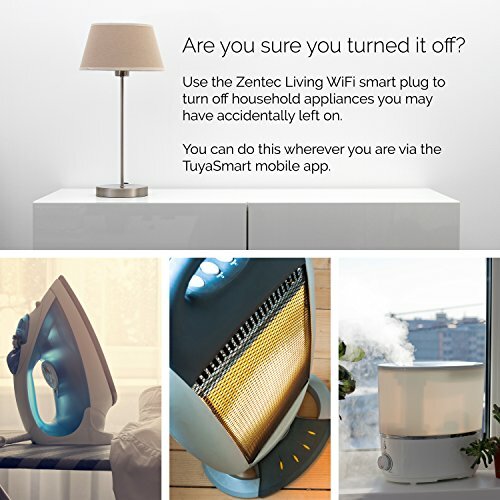 Ensure your mobile device supports 2.4GHz.